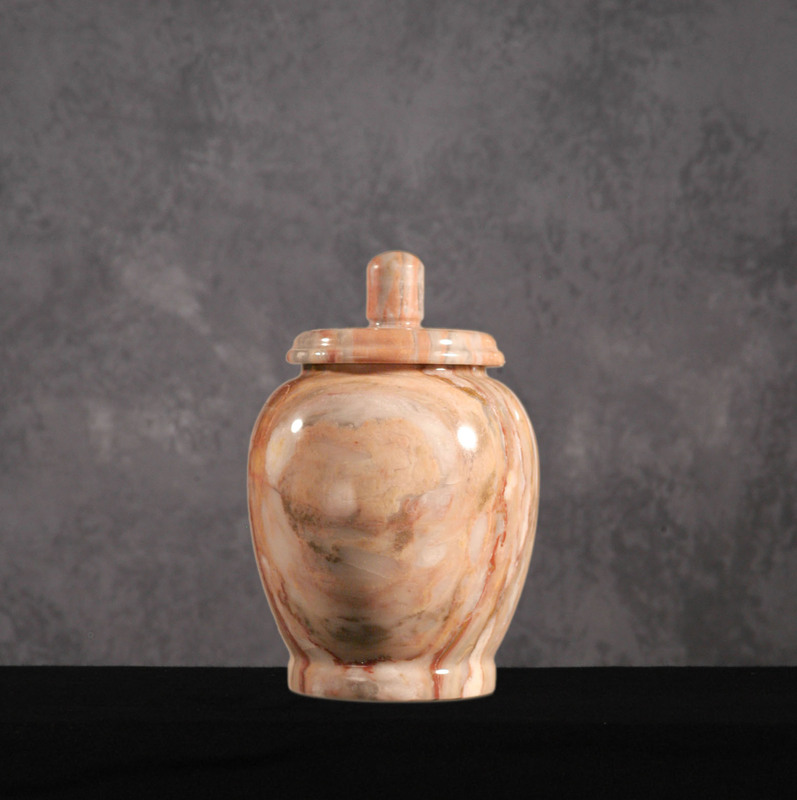 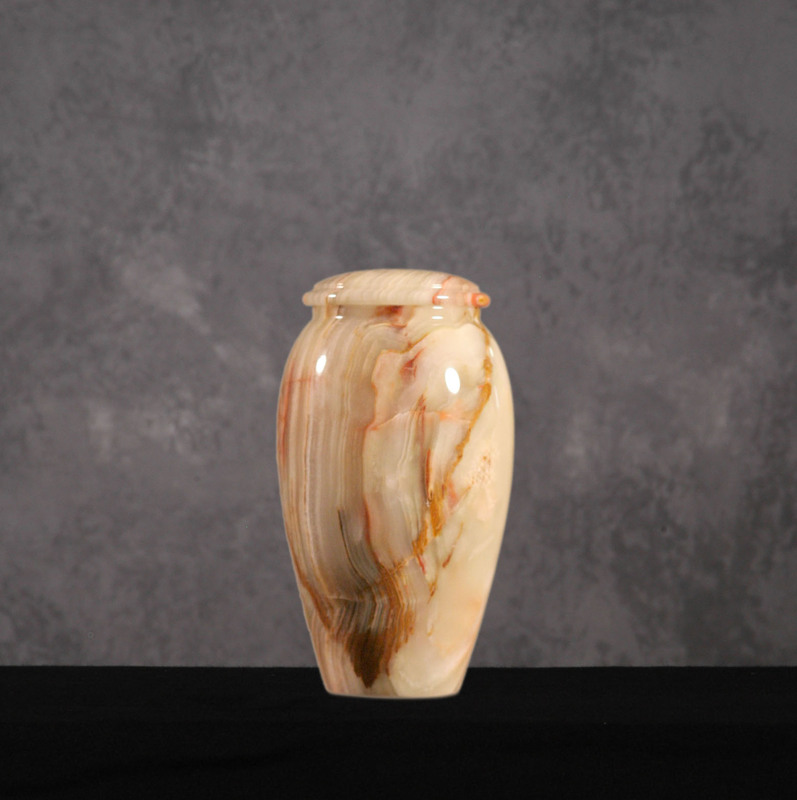 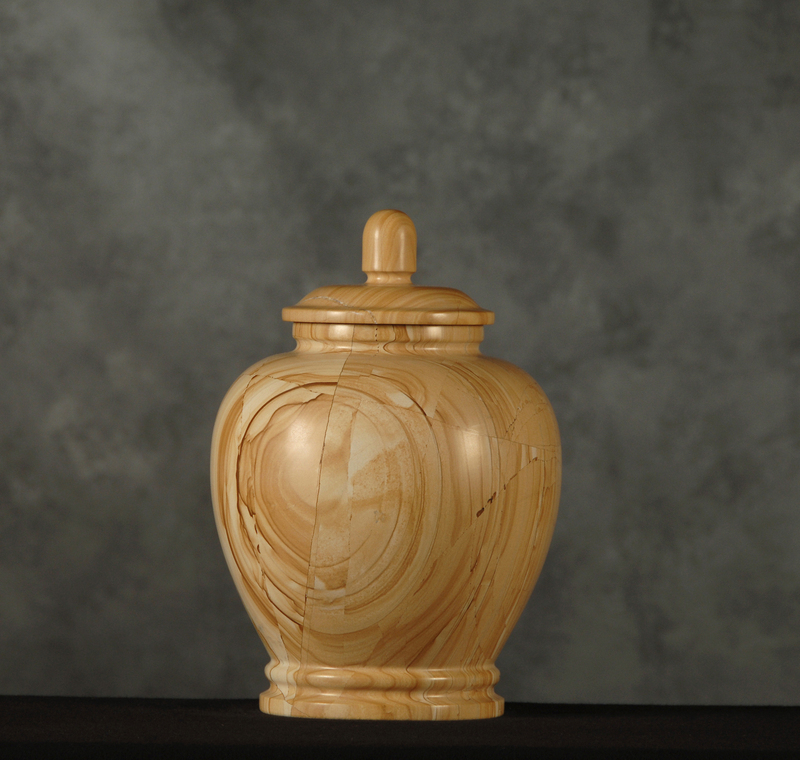 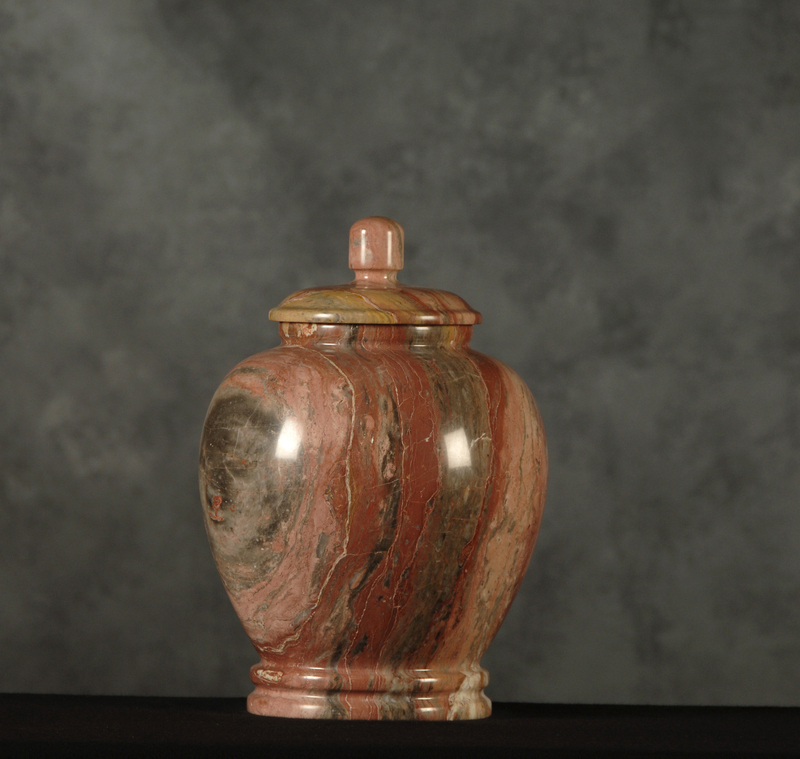 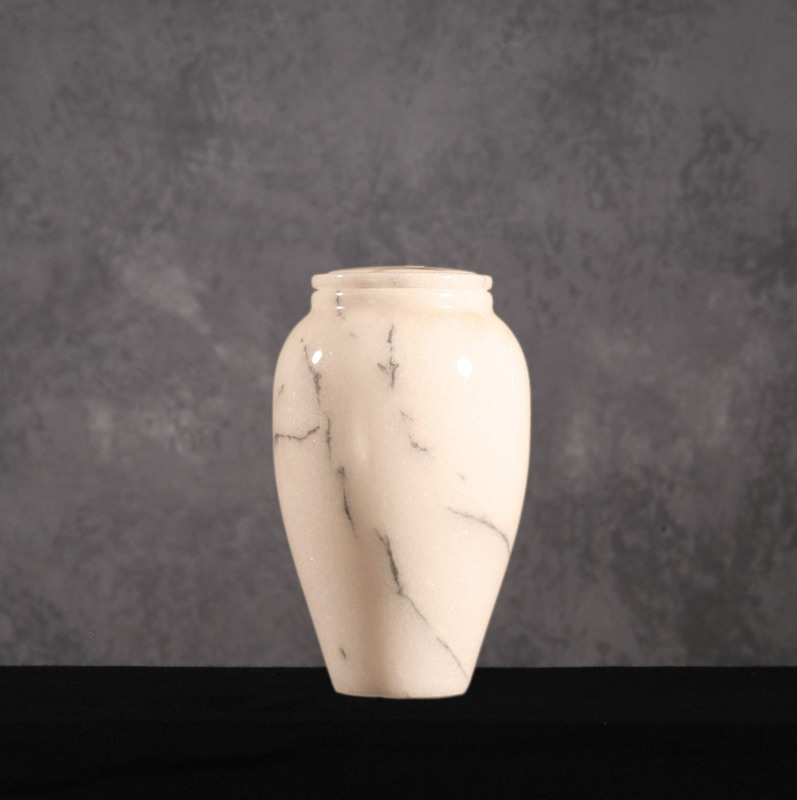 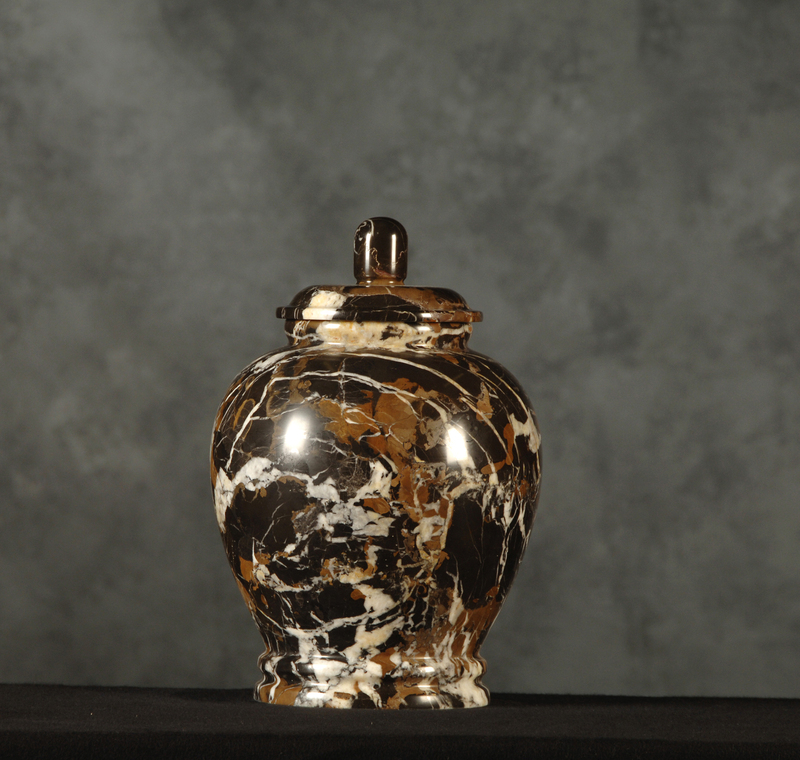 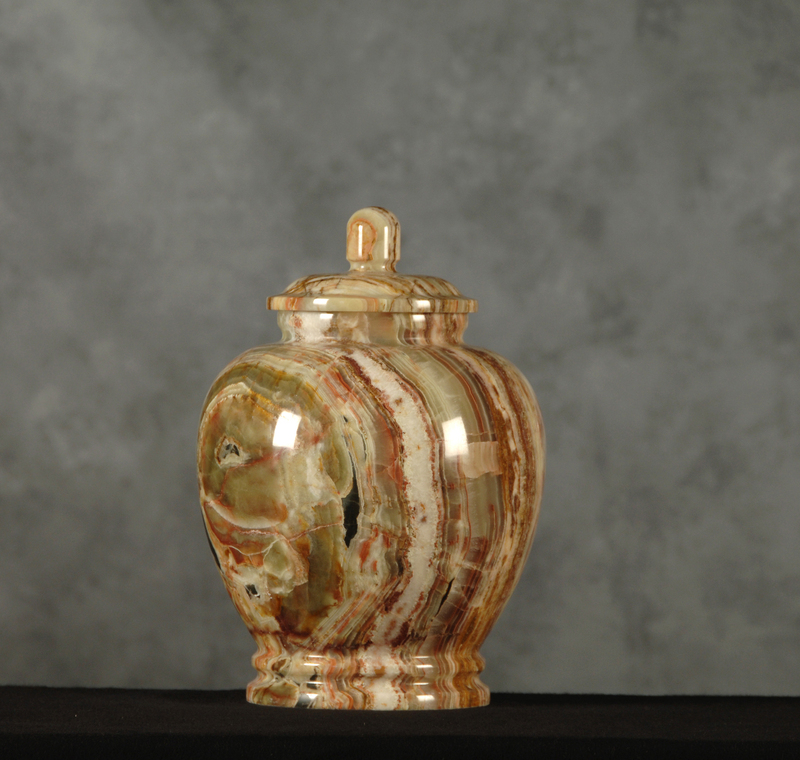 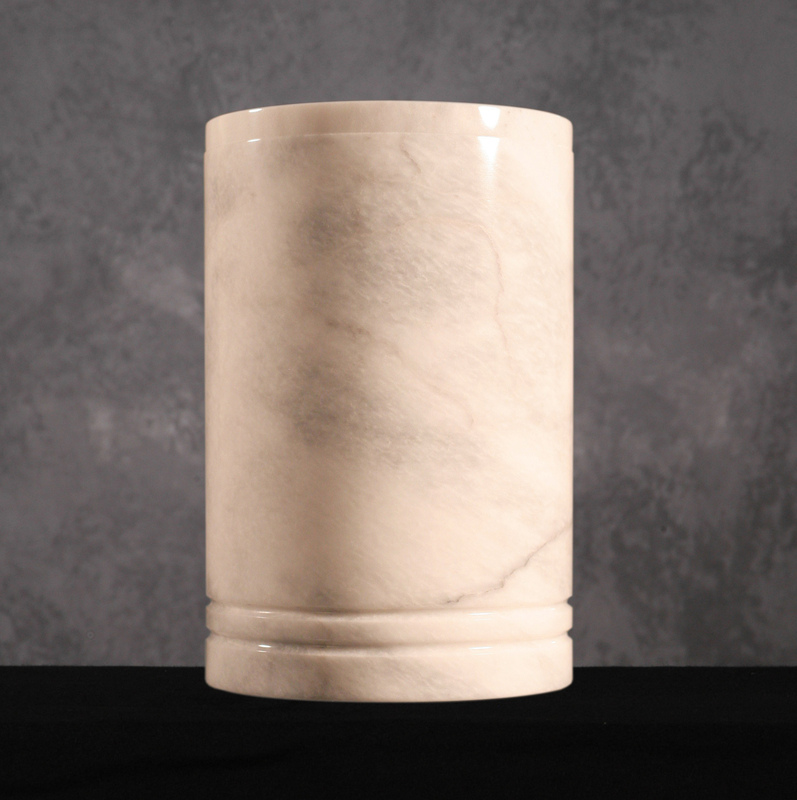 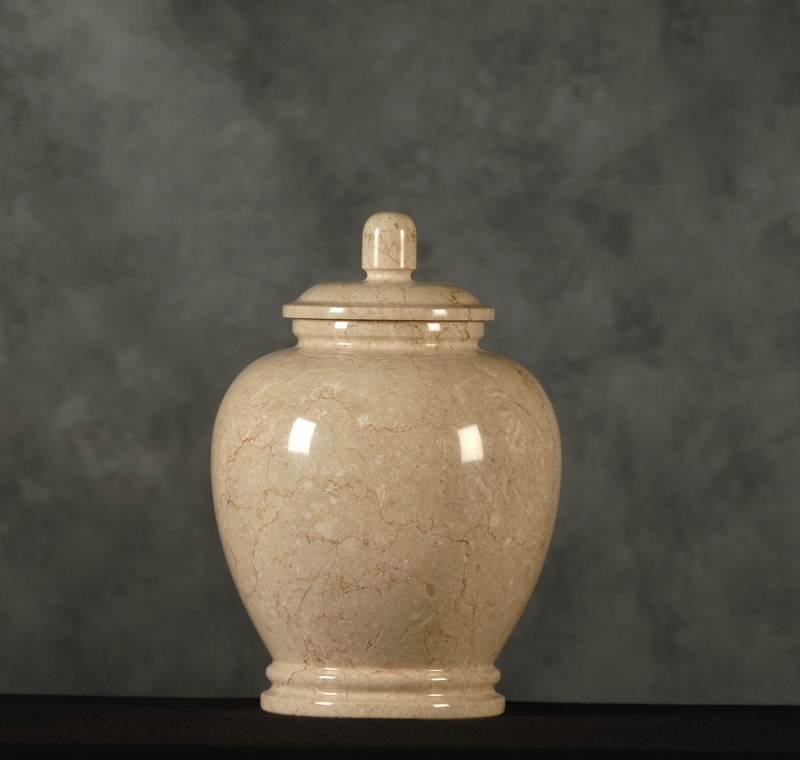 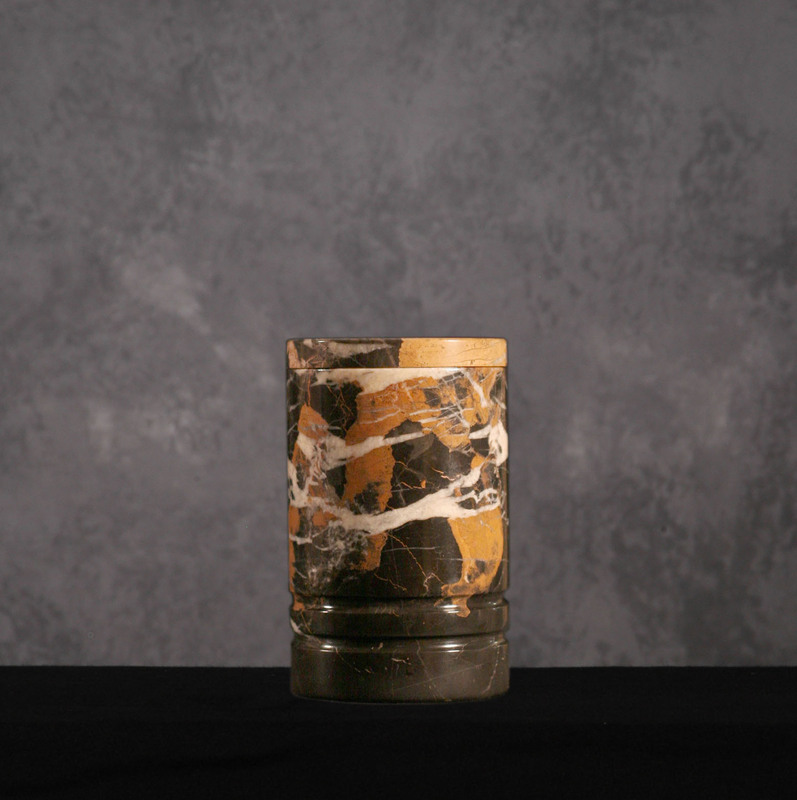 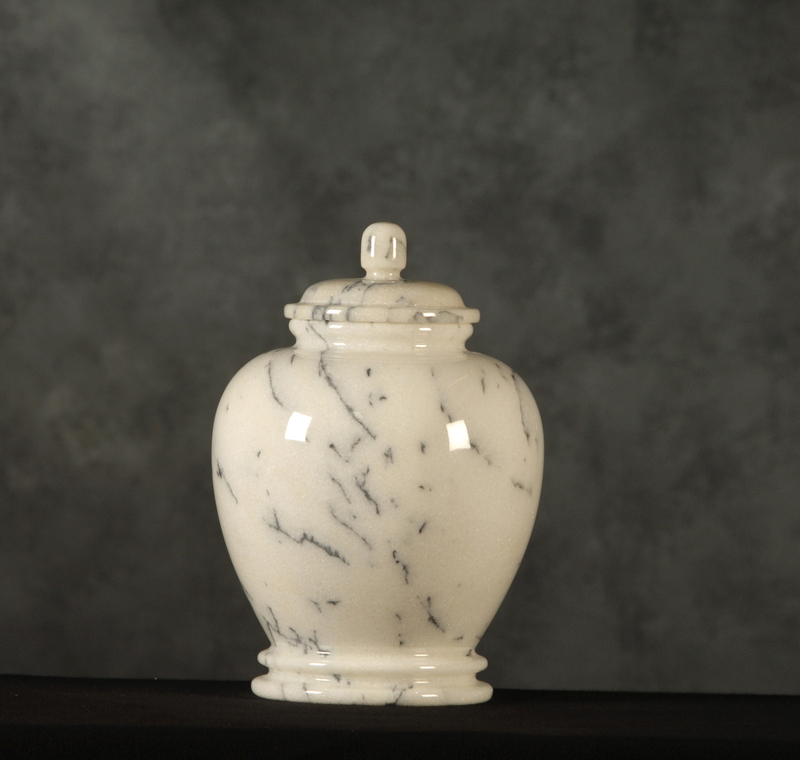 Roquemore Marble & Granite offers an array of Marble Cremation Urns ranging from keepsakes, traditional, and classic. 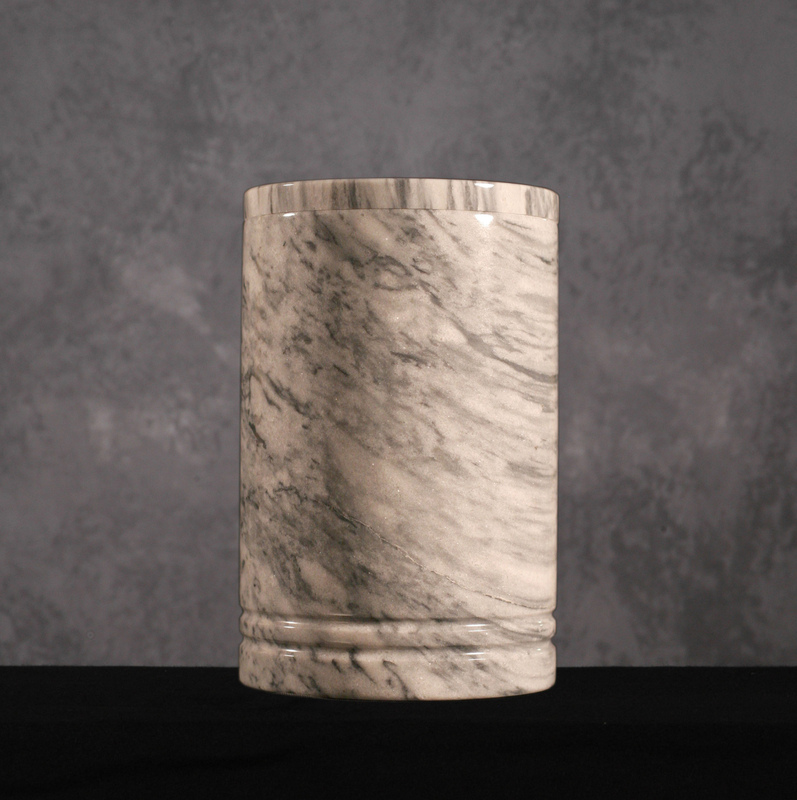 They are available in the following colors: black orchid, green onyx, rosemary, seashell, teakwood, and white marble. 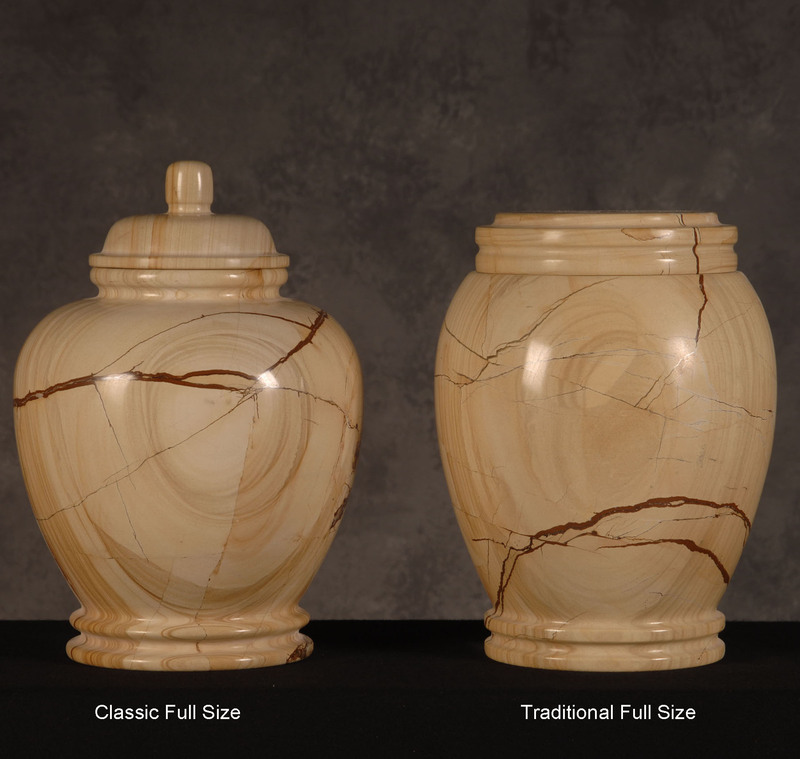 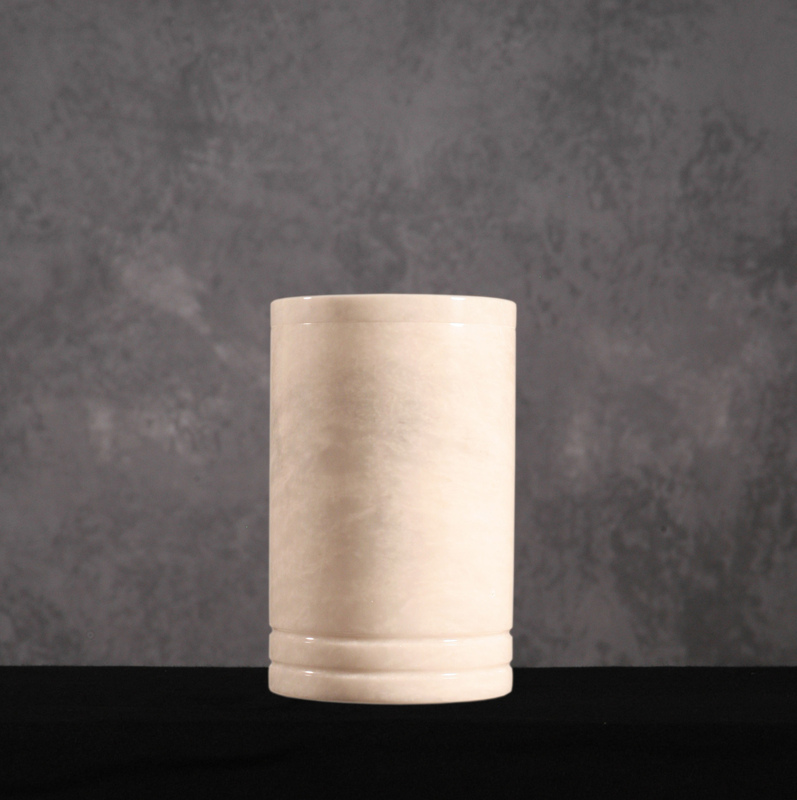 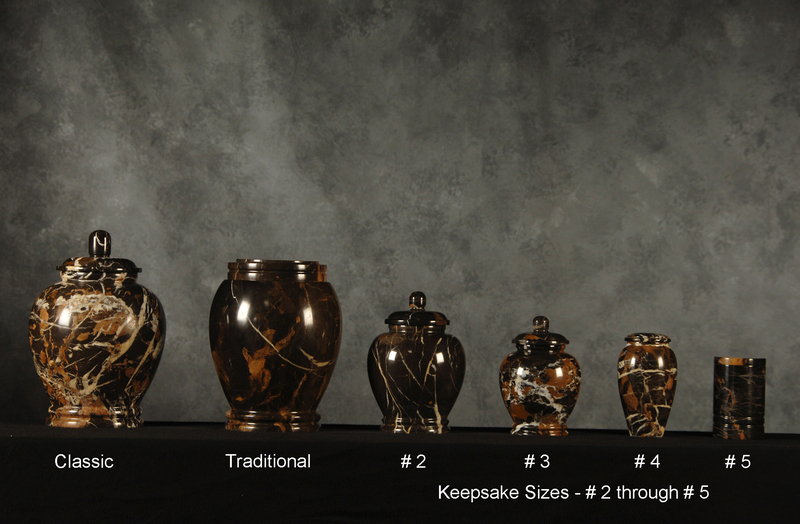 All marble urns are available in Classic, Traditional, #2, #3, #4, and #5.